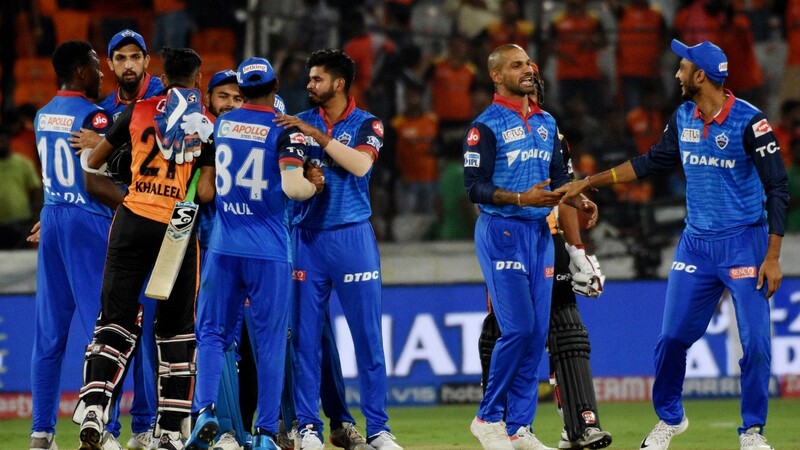 RCB registered an eight-wicket victory over KXIP in Mohali on Saturday (April 13) to put a break on their six-match losing streak. Despite their terrible IPL campaign so far, Royal Challengers Bangalore players are not leaving any stone unturned to enjoy their time away from the 22 yards. 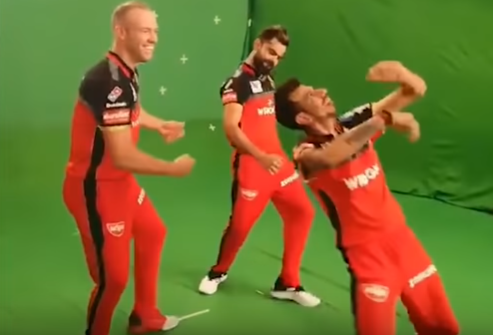 Cricket fans recently got the glimpse of it as RCB skipper Virat Kohli, marquee batsman AB de Villiers and wrist-spinner Yuzvendra Chahal rocked the dance floor during an ad shoot for JIO. In the video, Chahal can be seen getting excited and doing his own unique steps which left Virat and De Villiers in splits. 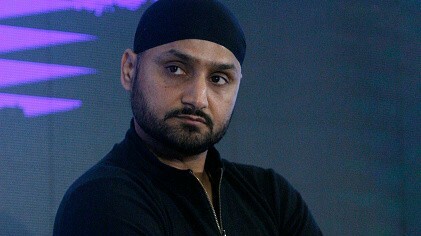 Royal Challengers Bangalore registered an eight-wicket victory over Kings XI Punjab in Mohali on Saturday (April 13) to put a break on their six-match losing streak. 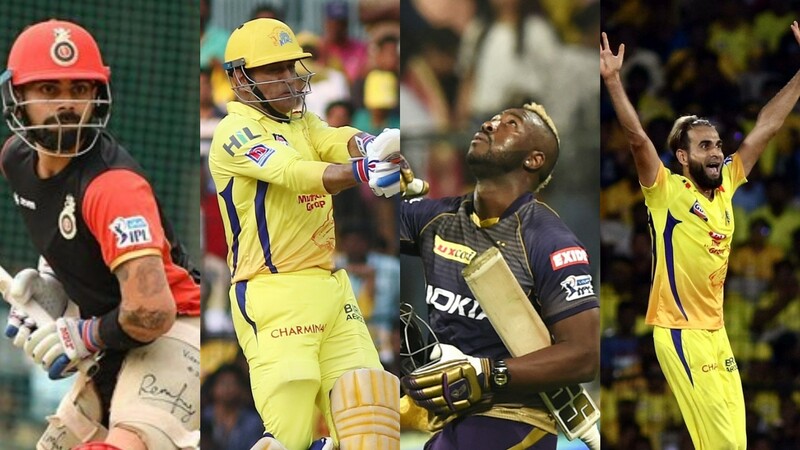 Kohli (67 off 53 balls) in the company of De Villiers (59* off 38 balls) scripted a superb run chase, sharing an 85-run stand to lay the foundation, while Marcus Stoinis (28* off 16 balls) played a crucial cameo as RCB reached the target of 174 in 19.2 overs.